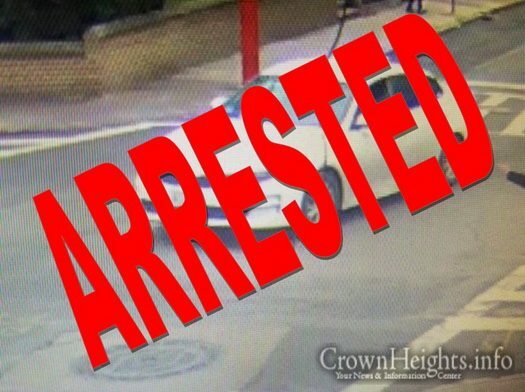 A driver of a white rental car that sparked headlines last month, after striking a pedestrian on Union St near Albany Ave, is finally in police custody. The arrest was made by the NYPD 71st Precinct. 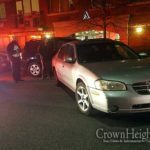 The incident, as reported by CrownHeights.info, occurred as the victim stepped from between two double parked cars on Union St, a white KIA Optima, speeding down the block struck him, and threw him onto the hood of the car. Video footage of the incident showed the man being carried the rest of the block on the hood of the car, until the car swerves at the intersection of Union and Albany, sending the man head first to the ground. The car sped off, leaving the scene. 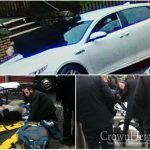 Hatzalah and 911 were called, and the man was rushed to a local hospital for emergency treatment. 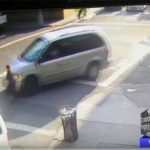 The driver will be charged with felony assault, and leaving the scene of an accident with serious injuries as per the NYPD.